We would love you to let more people know and share in this incedible event so please let us know if you would like any advertising material for display. In the meantime, feel free to download this poster for printing or sharing. We are excited to announce that today our registration and tickets are available with the option of 'Super Early Bird Pricing' and two payment plan options. 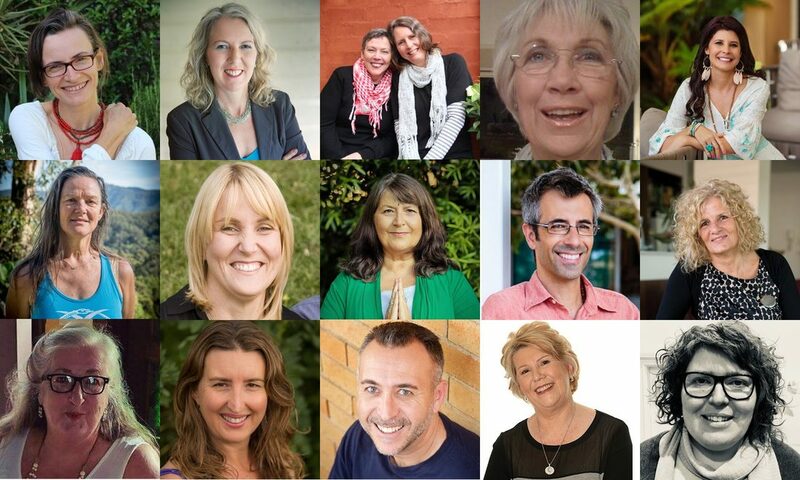 We are still announcing our amazing line up of speakers, but already the tickets are fabulous value. 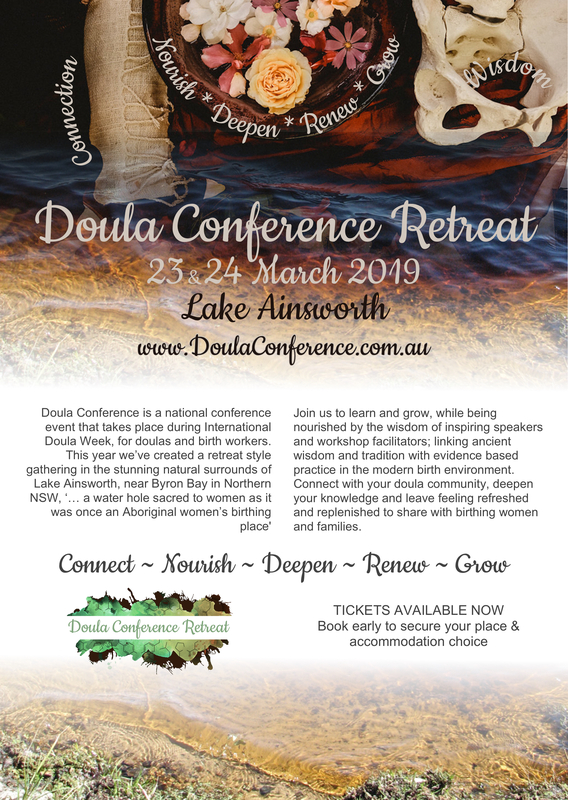 Come and join us for this luxurious weekend of speakers and workshops. 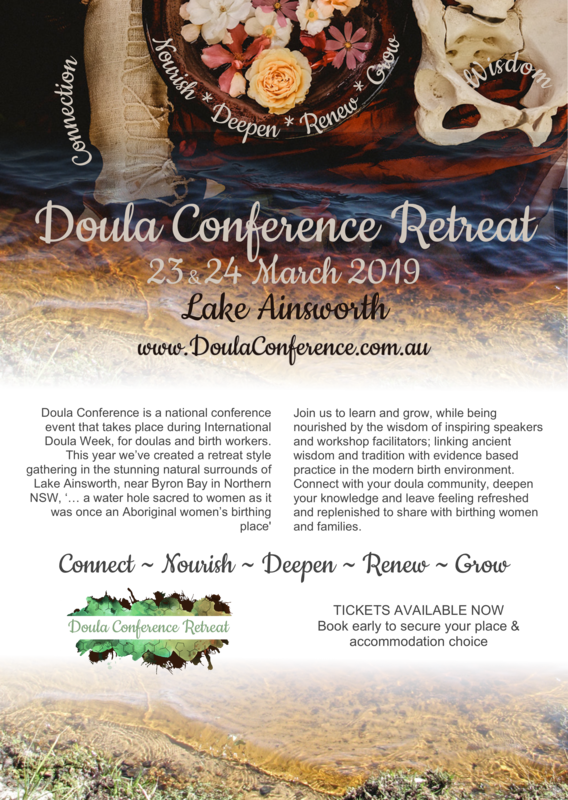 Doula Conference brings together an annual national conference event that takes place during International Doula Week, (22-28th March), for doulas and workers in birth.